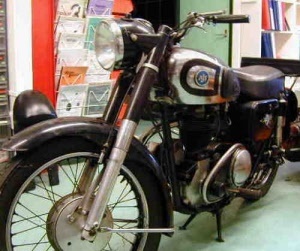 AJS and Matchless were very strong in Holland. There is a very good stock of parts for the heavyweight roadmodels. We have many things made exclusively. For gearbox and clutch parts see BURMAN, or if your bike is from 1957 or younger AMC gearbox or AMC clutch.